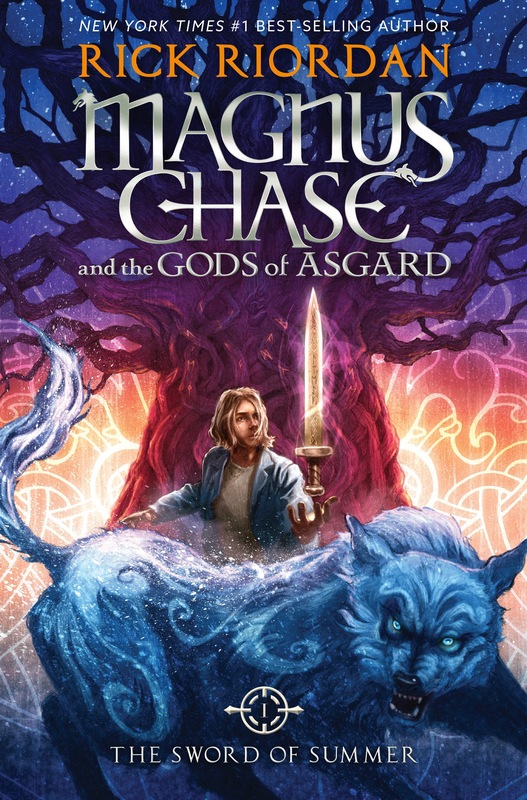 The latest Rick Riordan book, Magnus Chase and The Gods of Asgard The Sword of Summer, is sure to entice the Percy Jackson fans. This book still contains his trademark chapter names and captivating humor. Fans are sure to love Magnus Chase as much as Percy Jackson. Just by the name, observant readers can tell where he fits into the Percy Jackson family.Magnus Chase is a character who has faced many challenges as he grew up, challenges that started when his mother passed away. This tragic event causes Magnus to live in the streets. He tries to go move on with his life by going unnoticed, however when he dies, his whole life go to a different level, literally. However, that is not the least of his worries because he has to be the one to stop the end of the world. The story is written with an intense plot that has everyone guessing what is coming next. Just reading the first page will captivate the reader, who will then not be able to let go of the book until it is over.